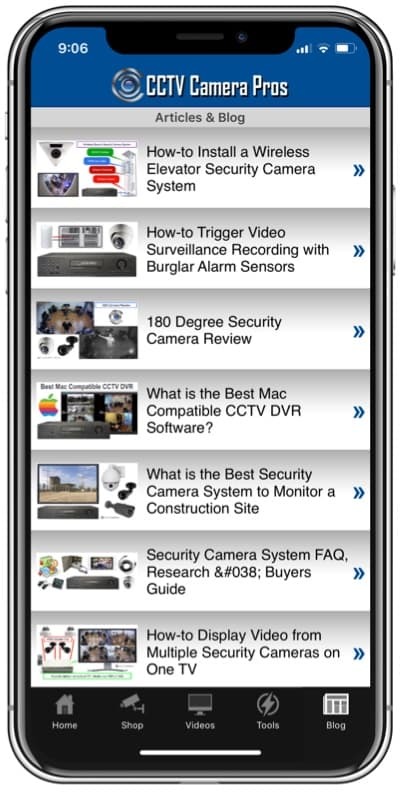 Home > CCTV Security Camera & Video Surveillance System Forums > CCTV Security Camera Support > What cameras are compatible with Zmodo DVR? This topic contains 0 replies, has 1 voice, and was last updated by Mike Haldas 1 month ago. 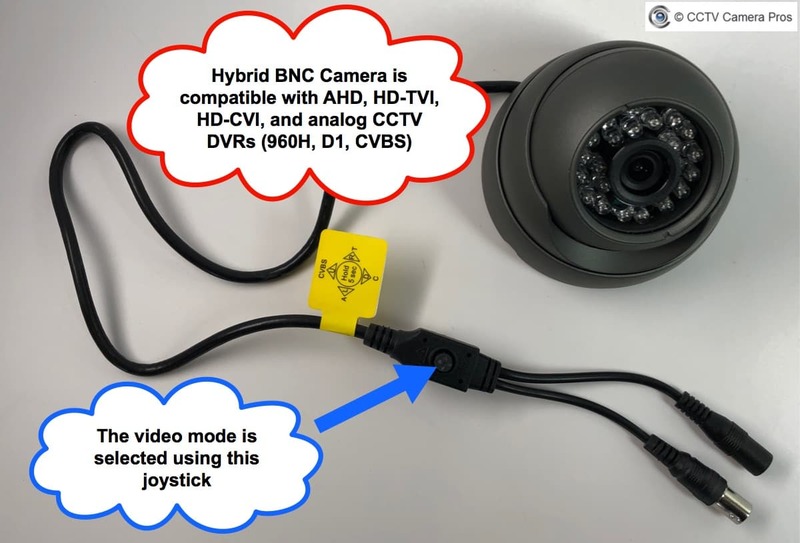 What security cameras are compatible with a Zmodo 960H CCTV DVR? This is a question that I was recently asked by a customer. This is specifically what the customer asked. I bought my house 3 years ago and the previous owner left me a Zmodo CCTV DVR model ZMD-DD-SAN8 with 8 CCTV cameras model ZMD-CBH-BUS23NM already hooked up. Everything works except I had 1 camera stop working this week. I took another camera from somewhere else and plugged it in to the same cable and the other camera worked so I don’t think it’s a cable issue. I hooked the seemingly broken camera up to the location where the other camera had just been working and it did not work (no red power light came on) so I’m assuming the camera just died after probably 10 years and possibly water as it’s mounted near a gutter. I attempted to purchase a 4-pack of replacement Zmodo cameras but when they arrived the new cameras did not work although the BNC plugs are compatible. The replacement cameras where 720p AHD format. I now believe that these new HD cameras are not compatible because they are AHD format and my existing DVR is 960H. Honestly I am not sure about camera types, video connections, and compatibility. Please help. This is the recommendation I gave to the customer. Your Zmodo ZMD-DD-SAN8 DVR only works with analog CCTV cameras. That is why the AHD cameras that you purchases will not work with it. You can use 960H or D1 resolution analog cameras. You can use any of our hybrid CCTV cameras with your existing Zmodo DVR because they support 960H analog video format. The best thing about our hybrid security cameras is that in addition to supporting the standard analog CCTV format (960H) that works with your existing Zmodo DVR, they also support three of the most popular 1080p HD surveillance formats – AHD, HD-TVI, and HD-CVI. The changeable video mode means that you can later upgrade to a high definition DVR and your cameras will still work (in 1080p HD resolution). You simply switch the video mode from analog (CVBS) to 1080p AHD or 1080p HD-TVI mode using the small joystick that is attached to the video cable of the camera. Installers hold the joystick in one direction to switch the video mode. 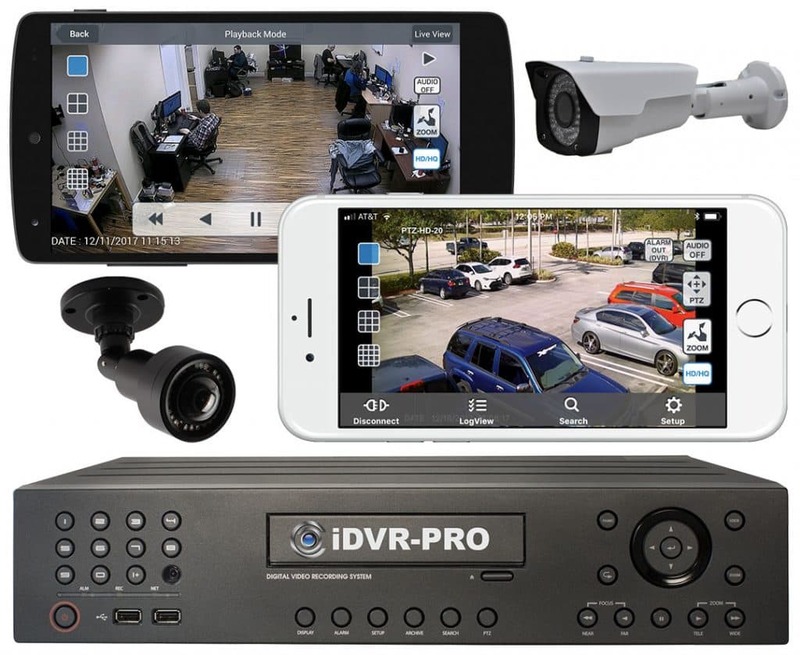 When you later upgrade your DVR, I highly recommend our iDVR-PRO surveillance DVRs. iDVR-PRO supports analog CCTV cameras, AHD, and HD-TVI camera. The iDVR-PRO DVRs will work with any of this hybrid cameras and any of these HD security cameras. We have a special coupon for Zmodo customers that is good for 15% off cameras, DVRs, cables, and accessories. The coupon code is: 15ZMODO.